Please contact Hampshire Sewing Machines for shipping costs. "Buy from us for the best service and support!" 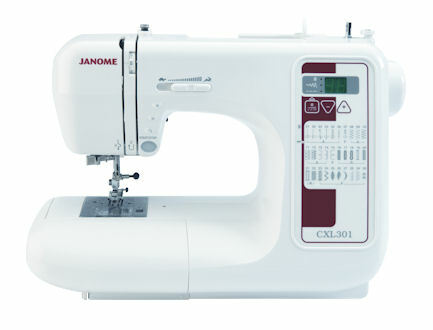 Sorry, we could not find a product called Janome XL 601. Were you looking one of these products: Janome FM725 Embellisher, Janome J3-24, Janome J3-20, Janome J3-18, Janome 9300DX, Janome 6234XL, Janome 6600P, Janome 423s, Janome 525s, Janome CXL301, Janome DXL 603, Janome digitizerJR V5.5, Janome Digitiser MBX V5.5, Janome 1600PQC, Janome 8002DG, Janome Mega tote bag, Janome Quilters bag, Janome FM725, Janome TXL607, Janome 2000cpx Coverstitch, JANOME DKS 30SE, Janome 8900QCP, Janome 8200QCP Special Edition, Janome 9900, Janome 5900QC USED, Janome Wide Table, JANOME DKS 100 SE, Janome JQ6, Singer XL 400, Janome Atelier 5, Janome 15000QC, Janome Atelier 3, Janome Atelier 3, Janome 2200XT, Janome 217s, Janome Memory Craft 500E, Janome 14000, Janome Quilt set, Janome Atelier 9, Janome HD2200XT, Janome Quilting table, Janome MC9400 QCP, Janome Memorycraft 6700P, Janome Atelier 7, Janome 230DC, Used Janome 1000cpx coverstitch, Janome M50 QDC, Janome M100 QDC, Janome M200 QDC, Janome Sewist 725s, Janome QXL 605, Janome MC9400 Upgrade Kit, Janome 9450 QCP, Janome Overlocker Carrybag, Janome Sewing Machine Bag, Janome 2000D Professional, Janome HD9 Professional, Janome Atelier 6, Janome 4300QDC, Janome 2030DC, Janome 219S, Janome Sewist 740DC, Janome Sewist 780DC, Janome 4300QDC? To a New Corner Shop with FREE CUSTOMER PARKING*. The corner of West Street and Crescent Road. NEAR ALDI. * Long vehicles please park at the rear. SINGER Trained Over 40 Years Experience. FREE. Janome Spring Offers. Download pdf brochure HERE. Many Used Machines in-store. Fully Serviced and Guaranteed. 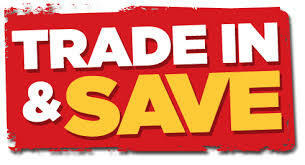 FREE Estimates, Free Safety check with every service. 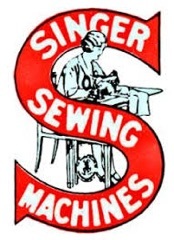 Please check out our Sewing machine repairs page for details. Part Exchange your old machine for New! FREE starter lesson in-store before you take it home. Or Free Delivery and book your tuition when you need it. Additional help by email or text. 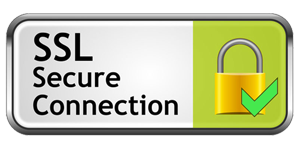 For directions on how to find us please see our contact page.